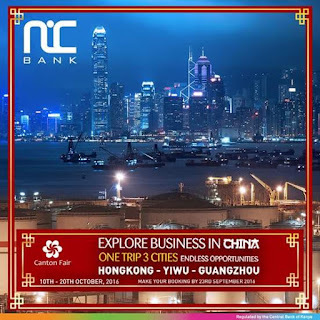 NIC Bank and National Bank of Kenya(NBK) have separately planned to offer business trips for practising and aspiring Kenyan entrepreneurs in October to attend the world's largest business fair,Carlton Fair in Guangzhou. 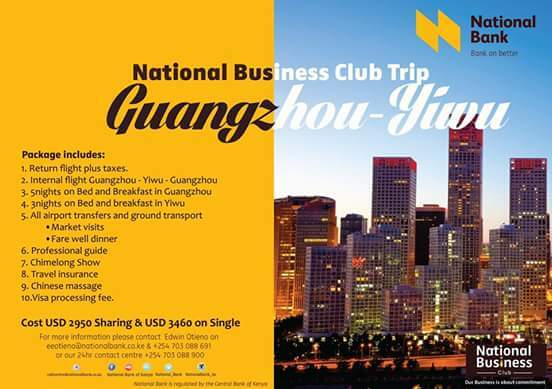 NIC Bank has partnered with ATS Travel company to provide the transportation services to the interested business people from Nairobi to Guangzhou to Yiwu to Hong Kong and back to Nairobi. 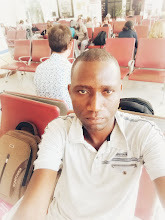 Entrepreneurs and employees of interested companies will be given travel Visa,transportation, meals and accommodation for the whole trip duration of 11days(from 10th October to 20th October). Interested people can visit NIC bank branches for more before 23rd September. National Bank of Kenya on the other hand will send its clients to Carlton Fair by providing highly subsidized air tickets to China.For more information, Visit the National Bank branches.